Would you be so kind as to read this letter out at your next Parish Council meeting to the respective Councillors and Residents in attendance, as well as recording in the minutes and any such communications in the local Parish news. A Parish Council can play a critical role in identifying and helping carers to access the right support at the right time. 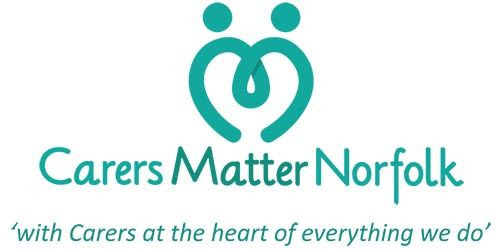 We value and appreciate your help in raising awareness of CarersMatterNorfolk.